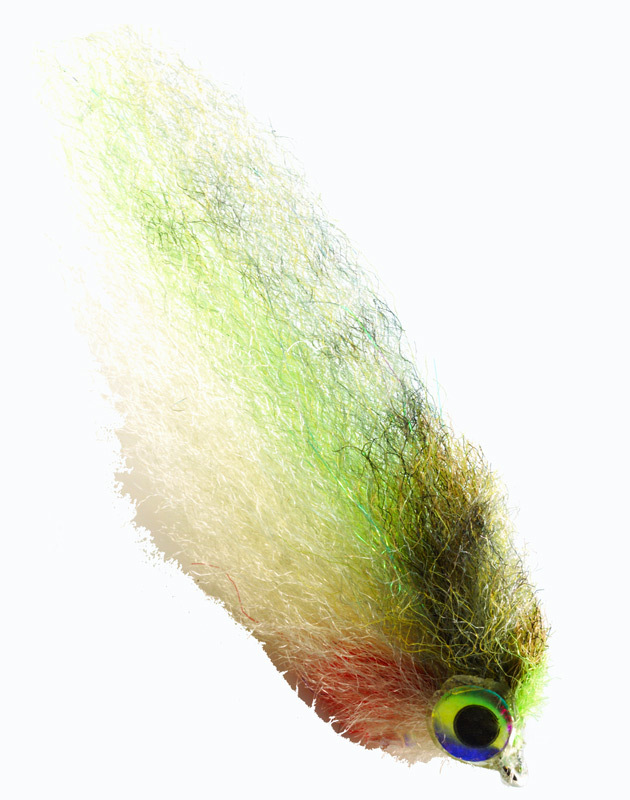 This is a large blue water baitfish pattern which is used in many places throughout the world. 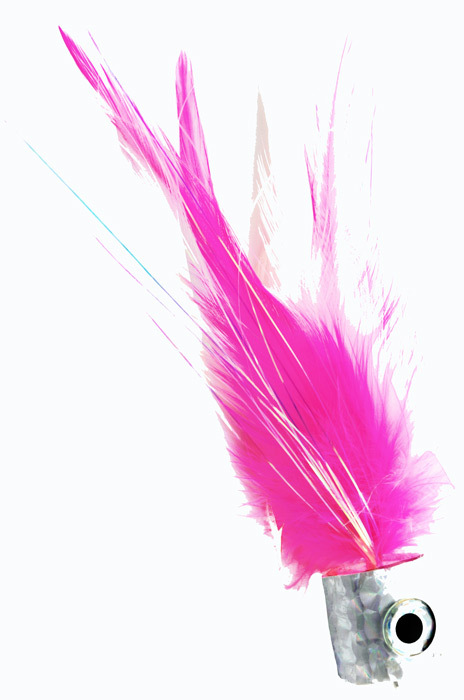 It works on marlin, sailfish, mahi-mahi, barracuda, giant trevally and other large predatory species. 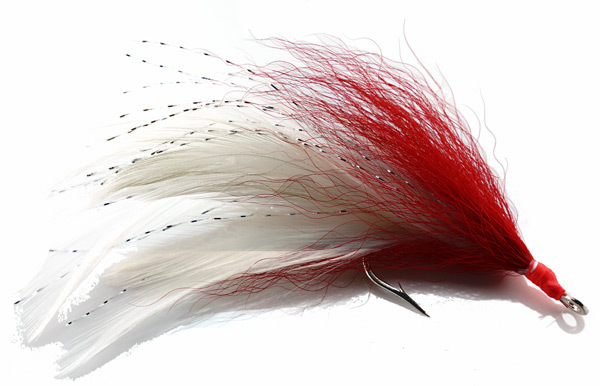 This version is lightweight, easy to cast and swims great. It is a relatively easy tie just takes some time & patience.